The Ford GT 40, built between 1964 and 1969, was one of the great legends of motor sport. 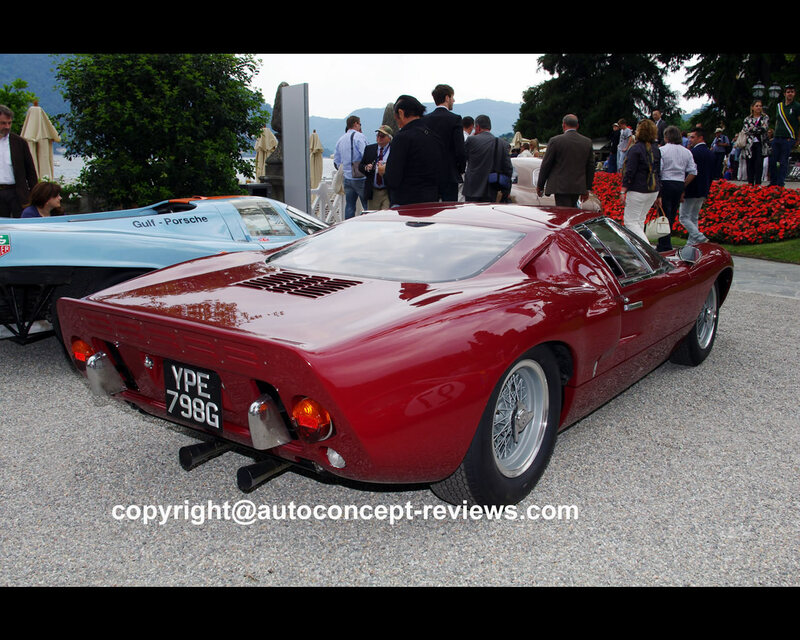 The aim of the design was to take on the dominant competition from the Ferrari stable in endurance races at the beginning of the 1960s. At the 24 Hour Race in Le Mans, the Ford GT 40 achieved this aim with impressive success starting in 1966. The Ford GT 40 was overall winner four times in succession until 1969 and thereby ended the triumphal series of wins by the Italians, which had begun in 1960. Initially, the cars were simply called Ford GT (Grand Touring) and the “40” appended later referred of the car at 40 inches. The range of engines started at 4.2 litres with the biggest being a 7.0 litres V8. Alongside the racing car, just seven GT 40 cars were built as licensed to drive on the public roads under the designation Mk 3. 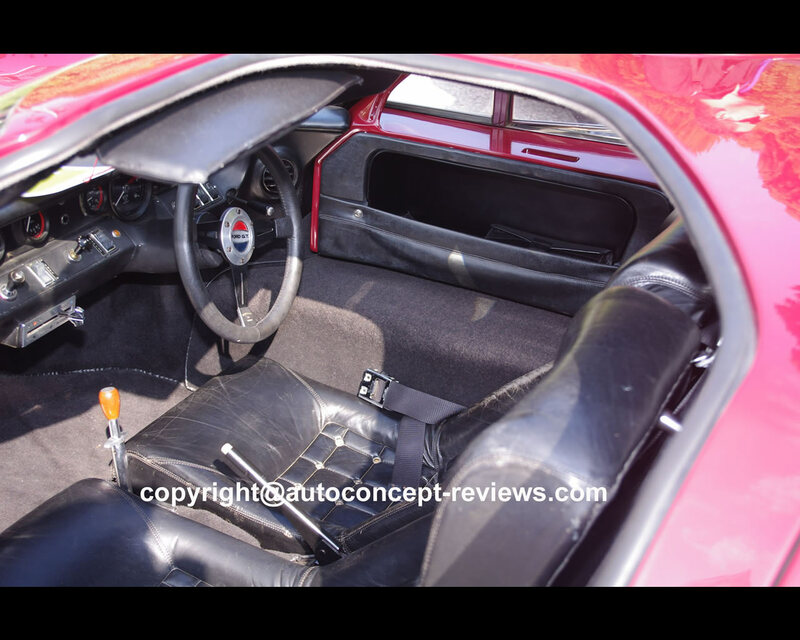 Modifications to the front and rear ends of the body, a rather “more comfortable interior” and a softer suspension powered by a 4.7 litre V8 (4.707 cc.) engine restricted to 335 hp allowed a select band of drivers to take to the roads in the factory-built GT 40. Up until 1981, this GT 40 had only driven 6.000 miles in Britain before it was exhibited for 30 years at the National Museum in Beaulieu. In 2011, the car was acquired by the current owner and carefully restored to its original condition. 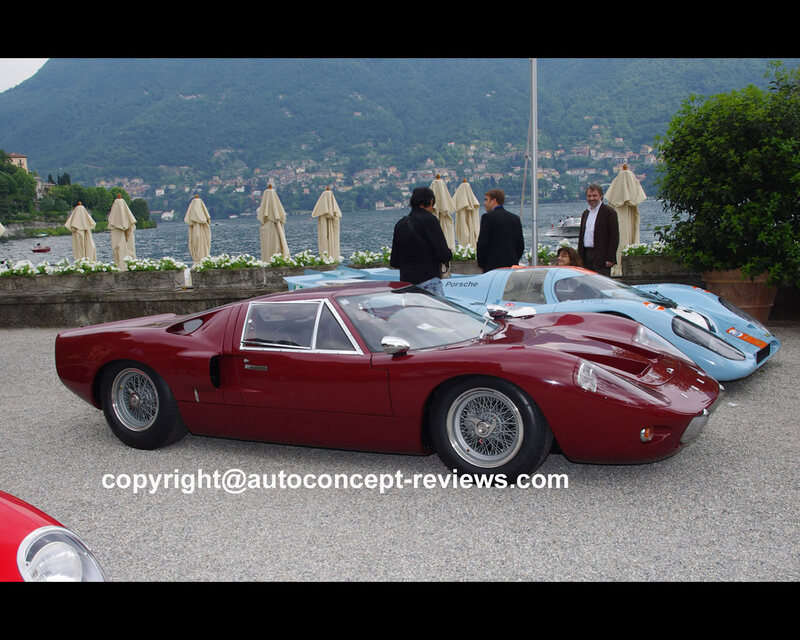 Gary W. Bartlett presented this Ford Gt 40 Mk 3 at the 2012 Concorso d’Eleganza in Villa d’Este where it collected Mention of Honor in Class I – Heroes of Le Mans.